Last edited by casterofdreams on Sun Nov 10, 2013 6:31 pm, edited 7 times in total. 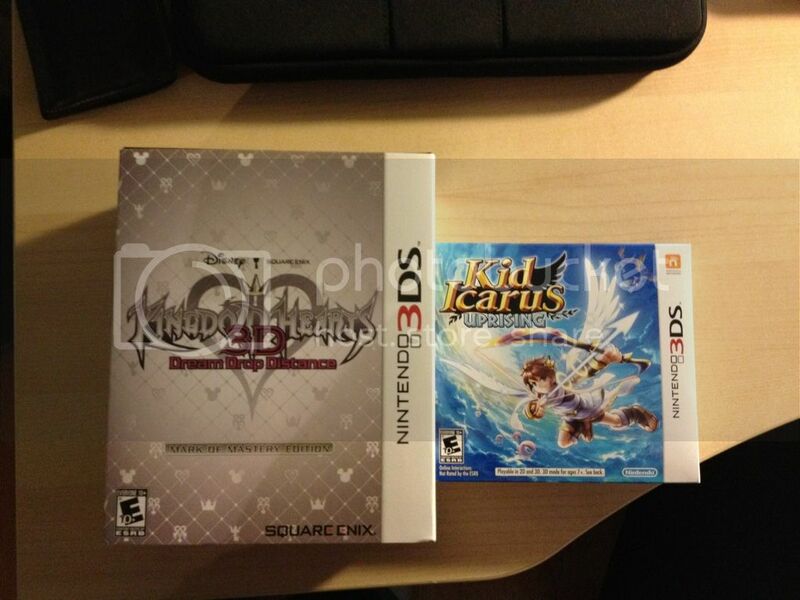 Both portables have alot of potential, i however have choosen the 3DS path and am looking forward to what the developers have to offer. 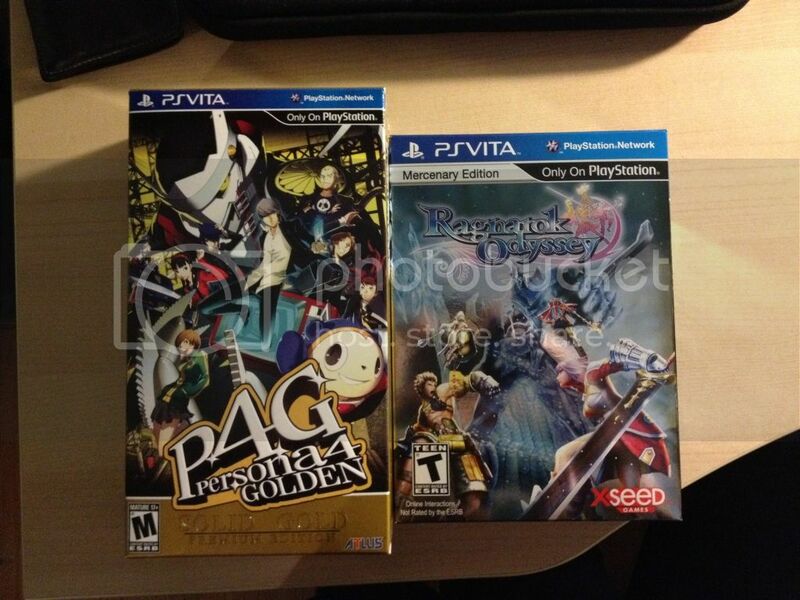 My hopes for the Vita to succeed is all for naught. 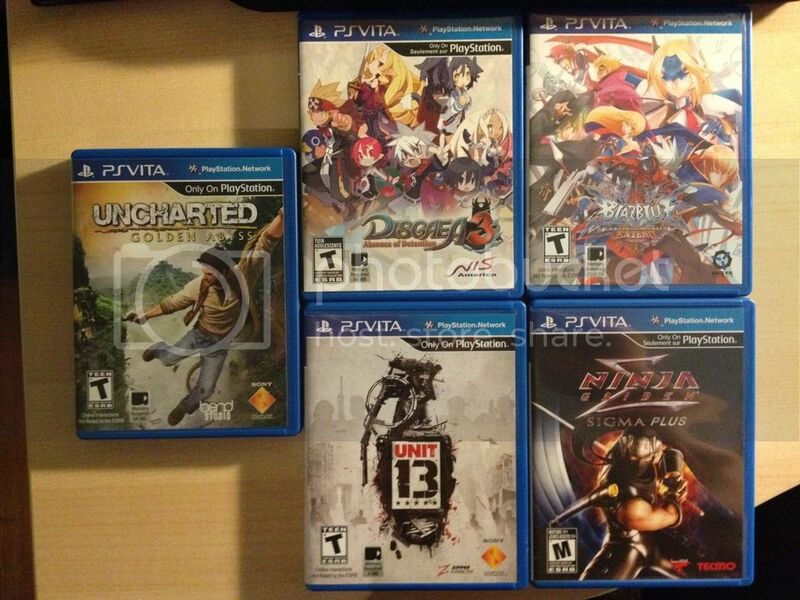 Many people in the game journalism industry seem to think that this year we may see the Vita fade into the past. I sure hope not. The consensus is that the Vita is a great system with power and potential but is brought down by high price, mandatory and proprietary memory cards, and a lack of developer support either through no game development, ports form other systems, lack of original games, or crap like some big name games that are nothing like the big boys. casterofdreams wrote: The consensus is that the Vita is a great system with power and potential but is brought down by high price, mandatory and proprietary memory cards, and a lack of developer support either through no game development, ports form other systems, lack of original games, or crap like some big name games that are nothing like the big boys. 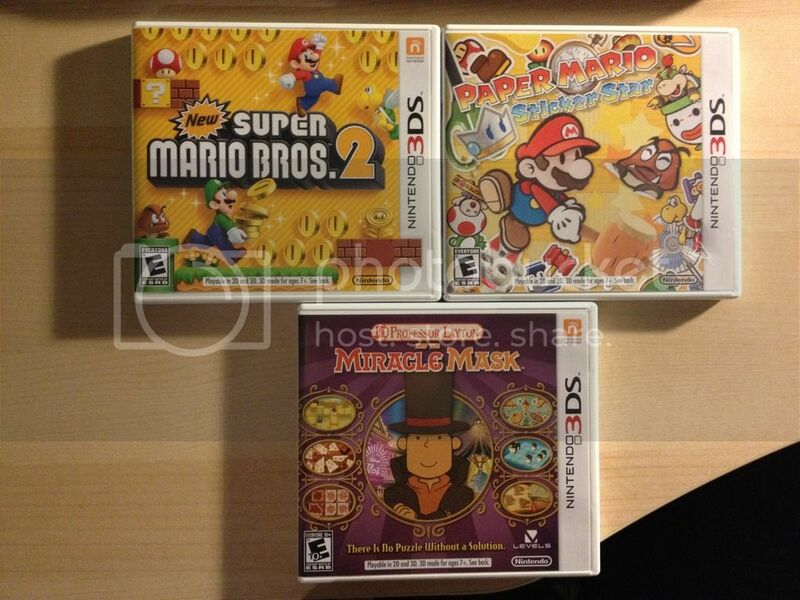 The lack of development of original games certain is hurting things. I've had one since launch, and still don't have more than a small handful of games, whereas my 3DS library is bursting at the seams. 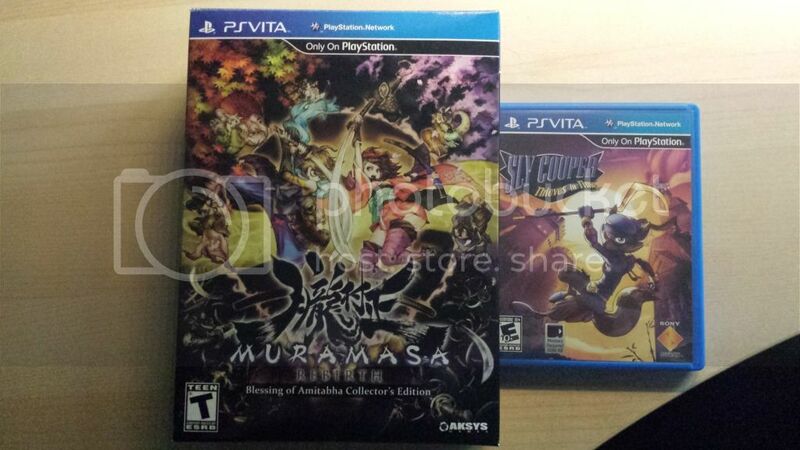 I'm itching to buy more for the Vita, but that's the way things are right now. If the PS3 is any indication, Sony will get there...eventually. 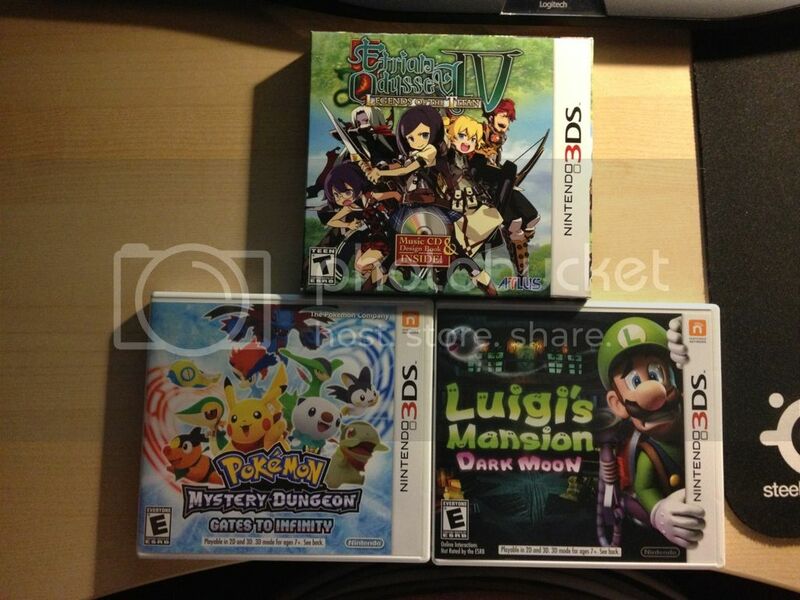 The first year for any console is rough it seems, the 3DS has been out for over a year and is just starting to pick up. I remember my GameCube sitting in my basement for a year after i finished Smash Bro Melee, just wasnt anything i was interested in the first year. I wont be buying a Vita for at least another year, i also wont be buying a Wii U for at least 2 years, i didnt get a Wii till the end of 2010 and im glad i waited, the selection is great if you can just be patient. I like the start of your collection. 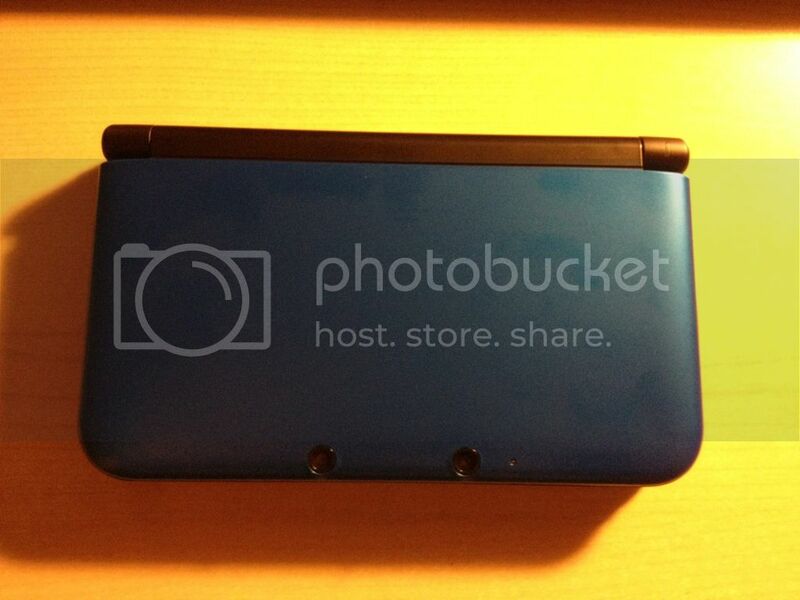 I got a 3dsXL a few monts ago too. My collection is buliding up as well. 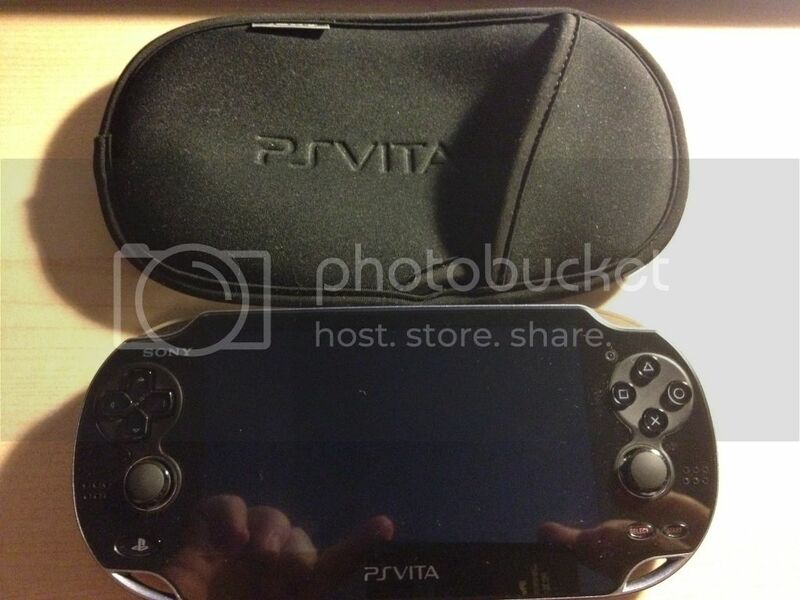 I kinda have thought about getting a Vita. But my psp gets lots of use right now. So that is not for me yet. 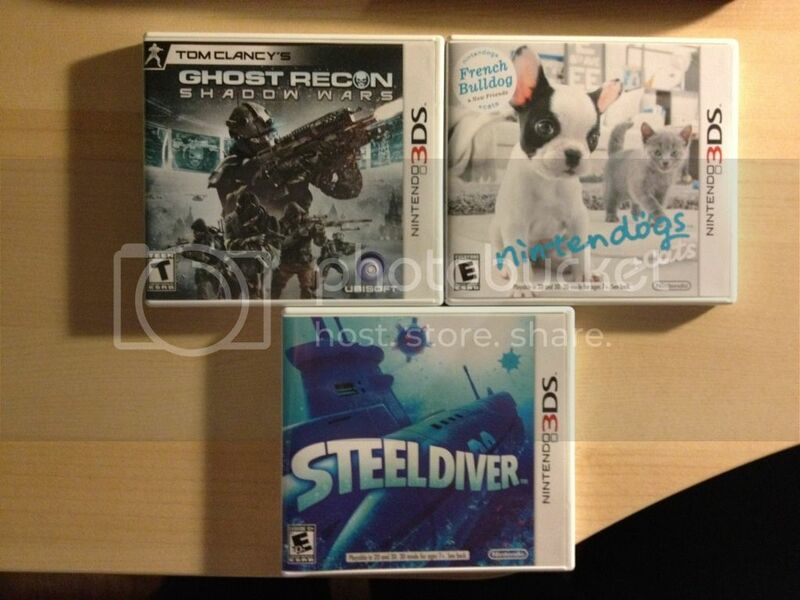 You need to beef up on your DS games. Unless you're going the pirate route? 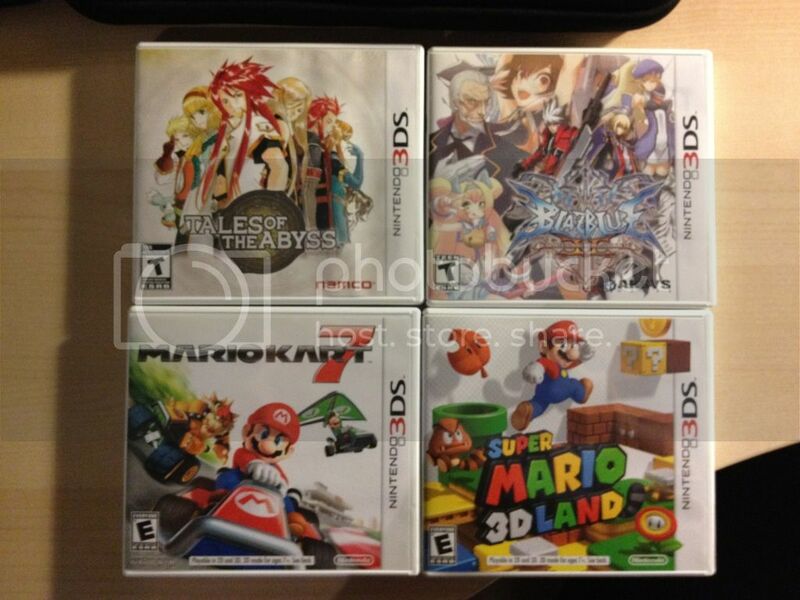 it seems you dont have DS games with the boxes. 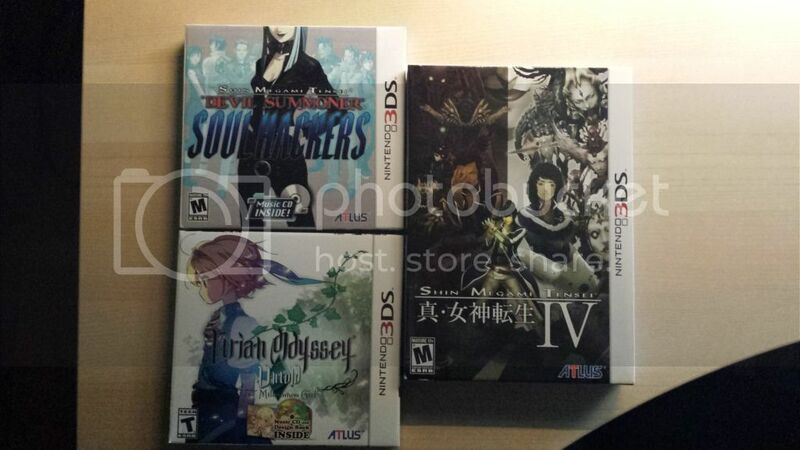 That should not stop you from owning lots of cheap boxless DS games that are out there right now. 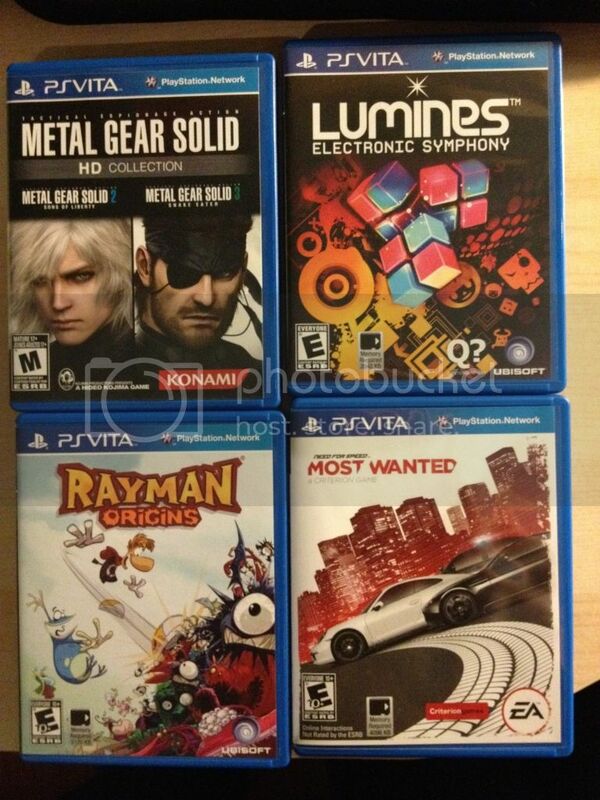 I use my vita all the time...to play psp games. Also how is need for speed on the vita? I have been thinking about picking that up. 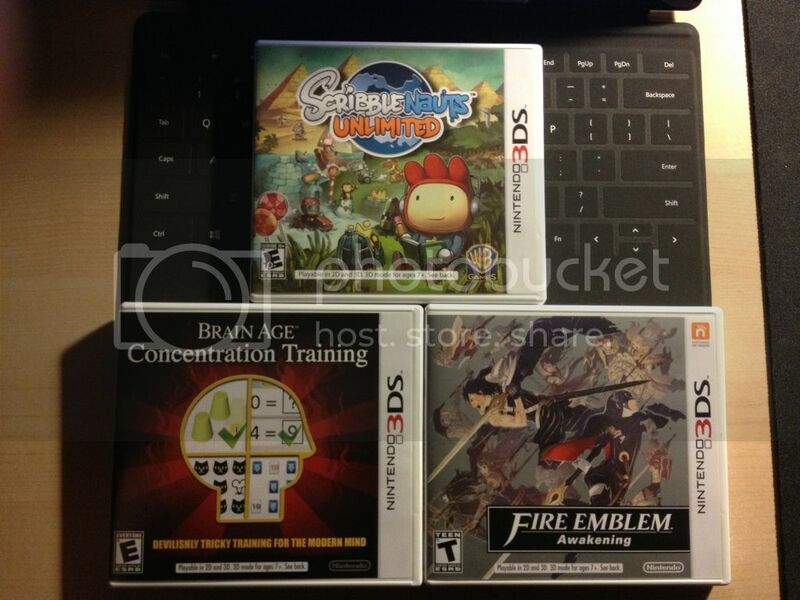 I'm not too worried about the DS. I don't pirate. 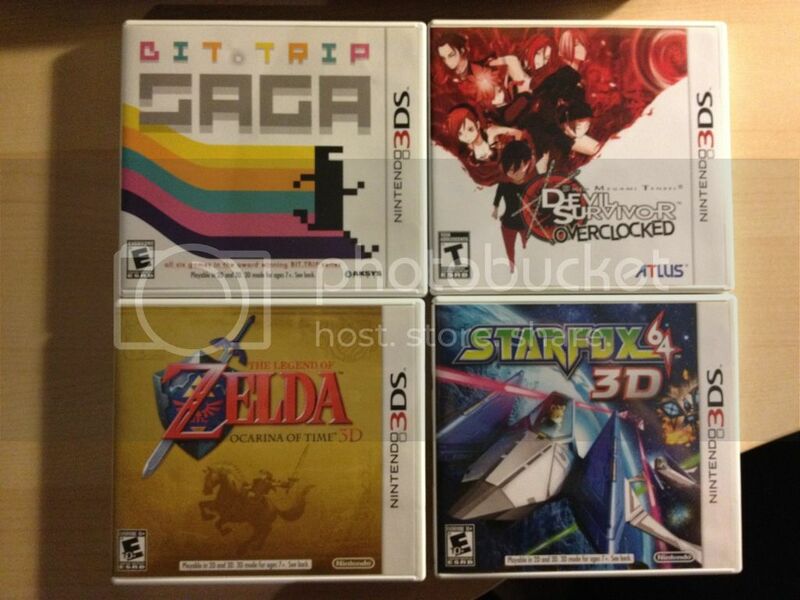 Those are the 5 games that I'm interested in having and keeping. 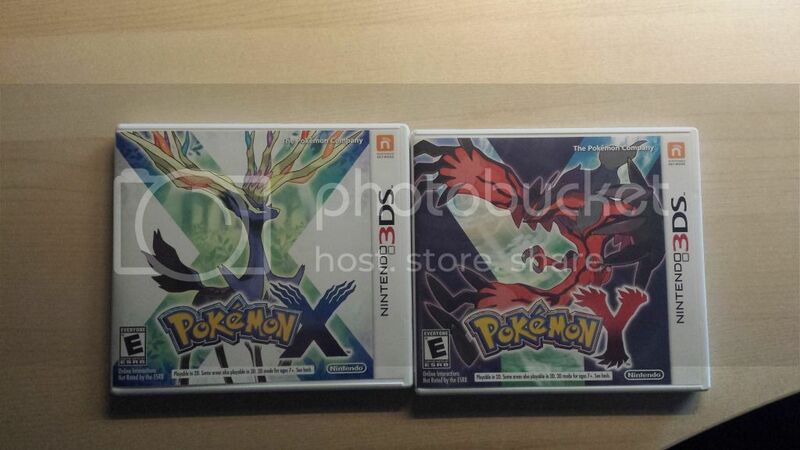 They don't have cases because I purposely wanted it that way. Need for Speed is good. Not like it's 2005 counterpart, the best Need for Speed ever made. 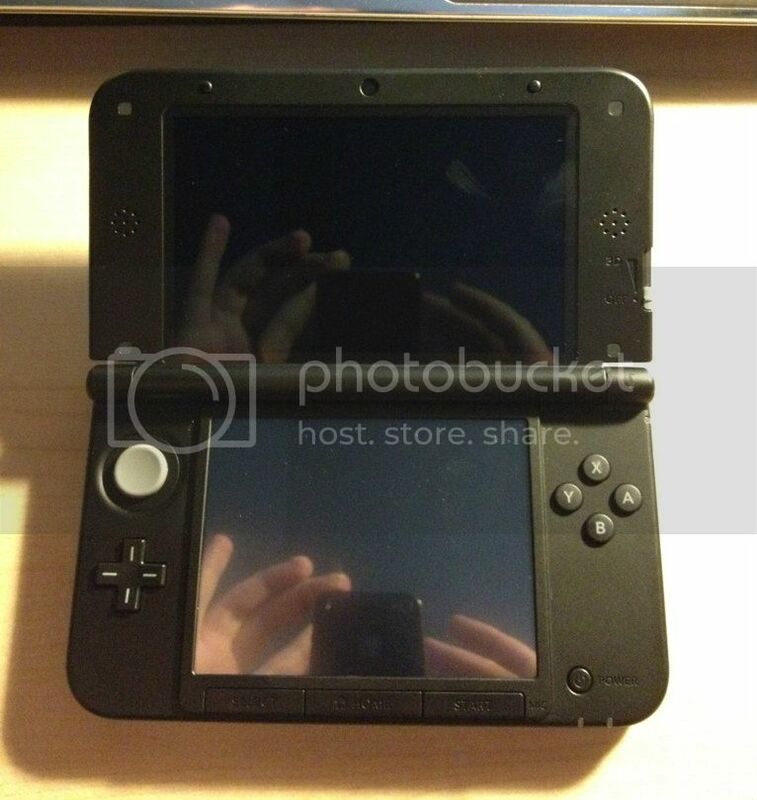 It's the console experience made portable with a little graphical constraints compared to the PS3. Last edited by casterofdreams on Mon Jan 14, 2013 6:17 pm, edited 1 time in total. Aside from one addictive game in Ragnorak odyssey, I haven't played the Vita as much as I wanted to.. Atm I'm playing Gravity Rush bit by bit and will be playing P4G as well.. Hopefully more good titles are released for it and the price is reduced to $200 without taking a loss(maybe a good remodel)..
You got a nice selection of portable games and systems especially your Nintendo 3DS.